Browser Redirect Trojan:JS/Medfos is the malicious tool that does a lot of troubles on the compromised PC.The main signs of its presence on your machine are more than obvious – it alters your default homepage value and further redirects your searches to the unwanted web pages but not to the actual page you indented to visit. It is really annoying. Your Web surfing becomes unbearable. What are the reasons for this? 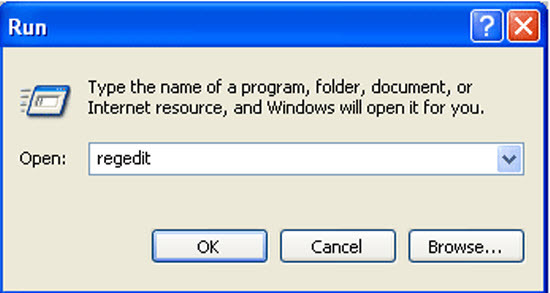 It’s typically a trojan delivered with a browser extension. This little malicious particle is really persistent in that it impudently does different things to your PC without asking you. To be short, you lose control over your browser. So whenever you are on Google looking for something of crucial importance for you, all the links there will be directing you to the wrong URL, being constantly replaced. So it is a must to stop this turmoil and restore the normal browsing capability. The step by step algorithm of Browser Redirect Trojan:JS/Medfos elimination is outlined in our post, so be sure to do exactly what is stated in the instruction to completely get rid of this redirect problem. 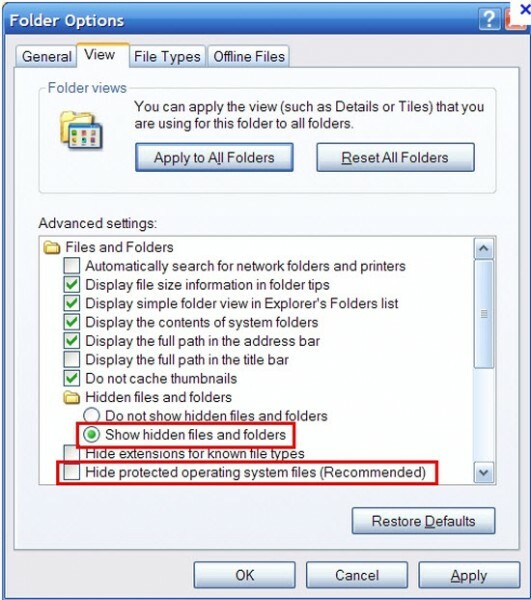 Open Folder Options by clicking the Start button, clicking Control Panel, clicking Appearance and Personalization, and then clicking Folder Options. Click the View tab. Open Registry entries. Find out the malicious files and entries and then delete all. Launch the full system scan with a reputable antispyware program, like GridinSoft Trojan Killer and remove all detected threats “invited” during redirects.